In 2016 Dairygold took the decision to formalise the business approach to sustainability and in early 2017 a new policy was signed off. Dairygold has a long history of leadership in sustainable development. In the early 1990’s Dairygold was the first dairy business in Ireland to install a Combined Heat and Power (CHP) system. This is an efficient way of generating electricity from natural gas and using the waste heat to generate steam which is used in our production processes. 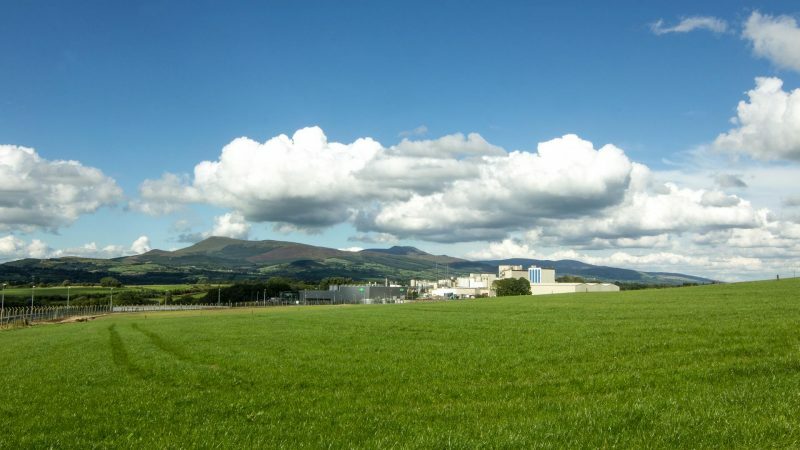 More recently in 2013 a state of the art anaerobic digestion system was installed in Mitchelstown, another industry first for Dairygold. The AD generates renewable biogas from process wastewater. The biogas is burned in a boiler to generate steam for production and this displaces the use of natural gas and reduces carbon emissions. As a co-operative, Dairygold is farmer owned. As such we are in a unique position to influence and support our members to adopt more sustainable farming practices. We work very closely with our milk suppliers to measure the carbon footprint of individual farms and identify ways to reduce carbon emissions while providing a better return to the farmer. In our Supply Chain we focus on reducing transport emissions from our milk collection fleet by improving the fuel efficiency of the transport fleet. We assess our ingredients and packaging suppliers to determine how they can support Dairygold to become more sustainable. We focus on reducing carbon emissions, water and waste in our processing plants. Under the People pillar we focus on developing our staff to enable them to contribute to our business and the local communities in which they live. In 2017 we are supporting staff to develop their leadership skills through leadership development training. As a business based in a rural community Dairygold contributes economically through the creation of jobs and the purchase of goods and services. We also support local schools, sports clubs and charities. Through our ‘Wrap it Pink’ bale wrap initiative we contribute annually to the Irish Cancer Society. We will continue to seek opportunities to make the business more sustainable economically, environmentally and socially. The new policy provides a framework to ensure a bright future for our business and the local communities in which we operate.